Doctor Who Tenth Doctor Coat is the inspiration taken from the American drama serial named “Doctor Who” which was a most popular series. 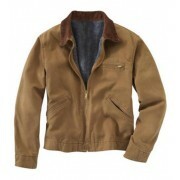 This jacket has become an essential part of the latest trend because of its extravagant design and high quality. When you plan to attend a social gathering you think to look very prominent and better than others. 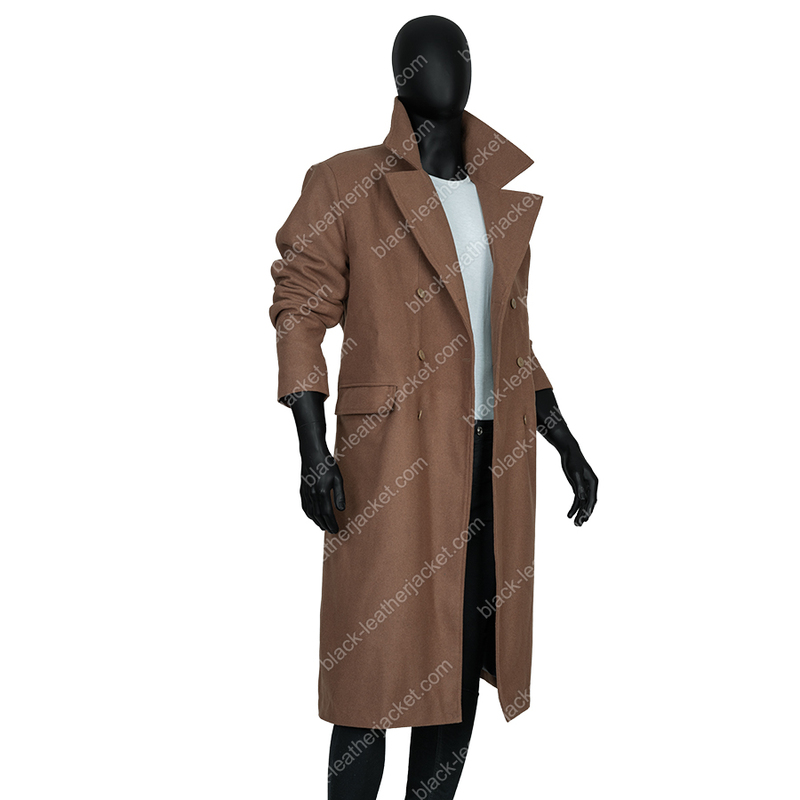 You can fulfill your wish by selecting the Doctor Who Tenth Doctor Coat that is really the best. 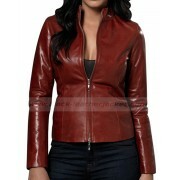 The replica is just exact the original coat and you can distinguish which is original and which is replica. 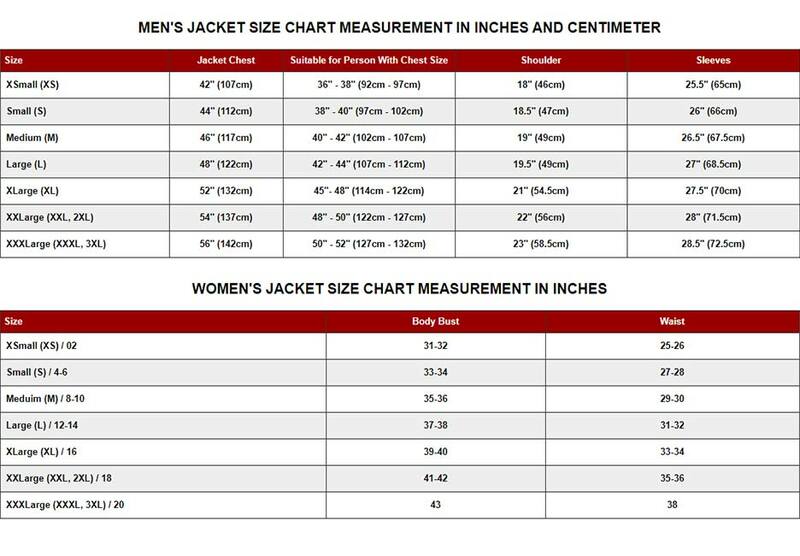 The Doctor Who Tenth Doctor Coat is made from the premium quality wool blend fabric that gives elegant and nice look to the wearer. Doctor Who 10th outstanding appearance. It is a luxurious costume that is the first choice of sober people. The Doctor Who 10th Doctor Coat has dark blue indigo lining that increases the comfort of the coat. 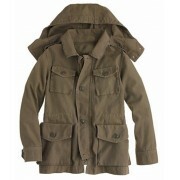 This coat is prepared according to the officially licensed replica of the 10th given to carry your belongings easily. You can look like as a celebrity when you wear this marvelous coat.